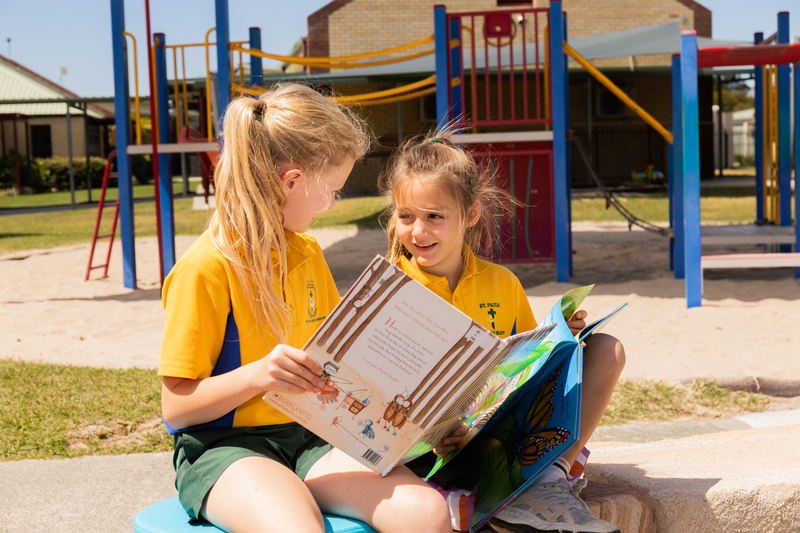 St Paul's Lutheran Primary School equips our community of learners with a Christian world view for living through sharing the love of Jesus. Our inclusive community provides a quality future-focused education in an ever-changing world, encourages and inspires a love of active lifelong learning. Christ is the model on whom our values are based and we take comfort in knowing that when we fall short, He forgives us. This free forgiveness is referred to as God's Grace and is a key doctrine of the Lutheran Church and its schools.